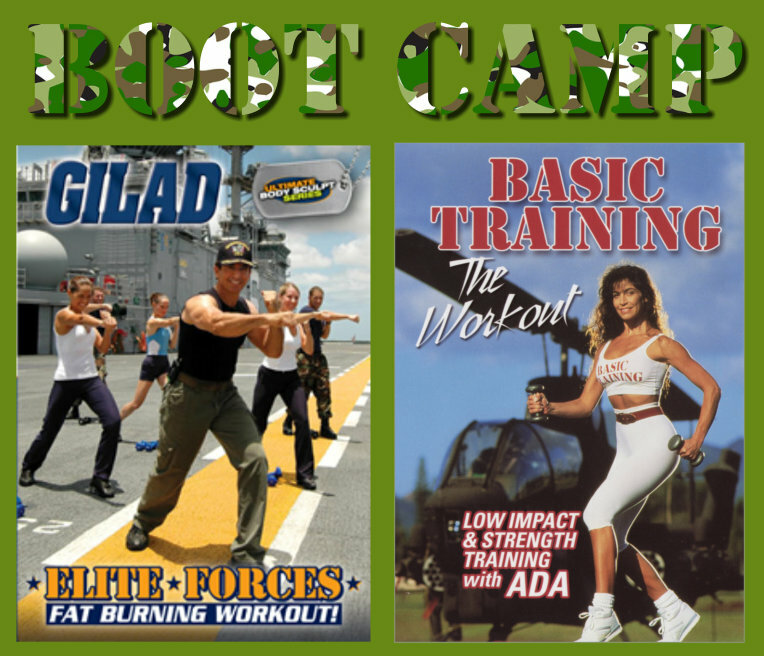 These 2 military style workouts will whip you into fighting shape FAST and KEEP YOU THERE! 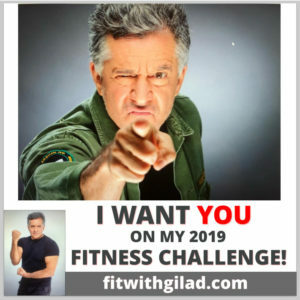 Gilad will take you through a great cardio workout on an US aircraft carrier and Ada (Gilad’s Sister) will lead you through a challenging cardio and strength training workout on an army base. 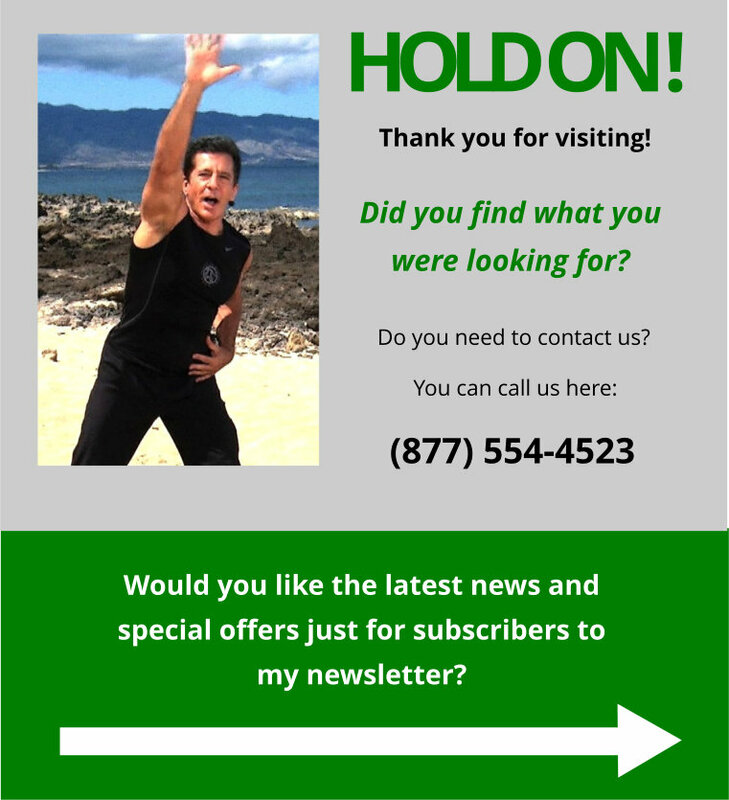 Elite Forces with Gilad was taped live in Pearl Harbor on board a Navy air craft carrier the USS Bonhomme Richard. The legendary USS Missouri and the Arizona Memorial can be seen in the background. 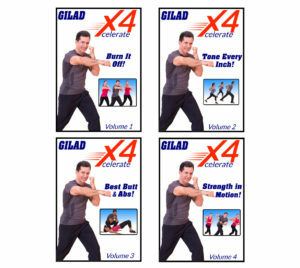 Gilad shows you how to burn off calories and build strength and stamina in this ambitious workout. 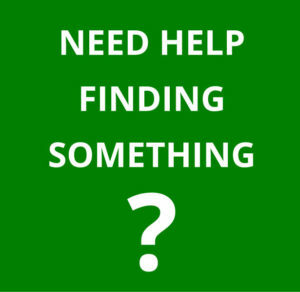 The workout team consists of elite Navy Seals, military personnel and a few of our regulars. Gilad comes by it honestly. 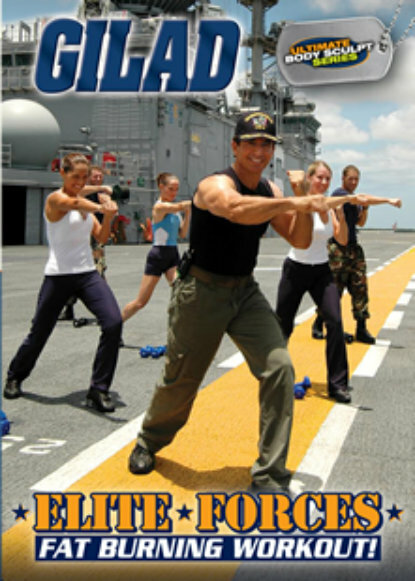 He was an officer in charge of fitness during his military service.